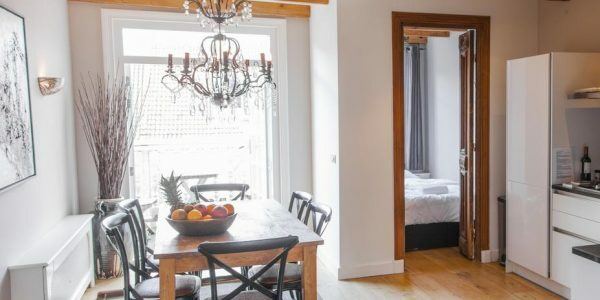 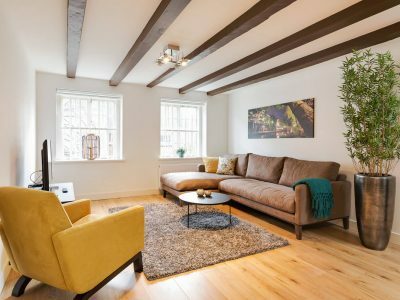 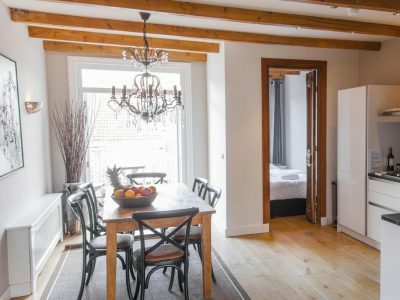 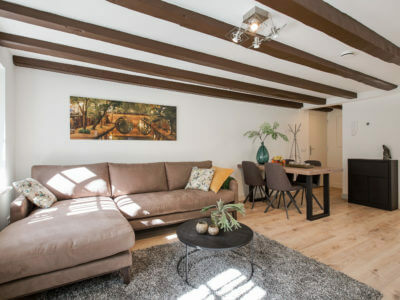 Jordaan Apartment We like to invite you to this charming and authentic apartment right in the middle of the trendy ..
Oud West Apartment Welcome to this apartment situated in the young and popular Oud-West Neighbourhood of Amsterdam. 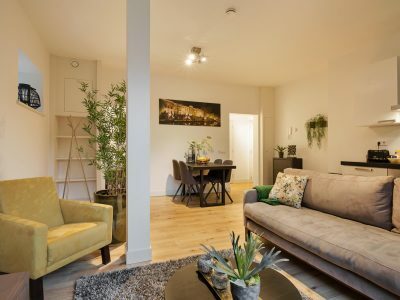 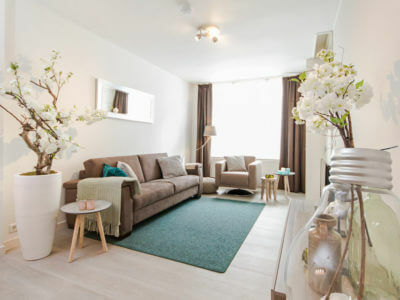 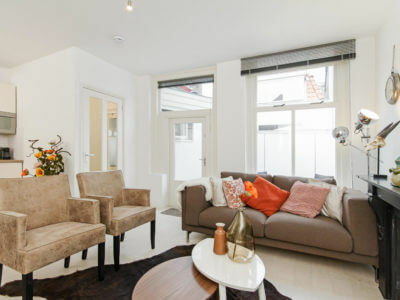 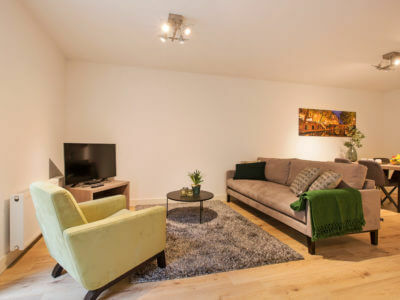 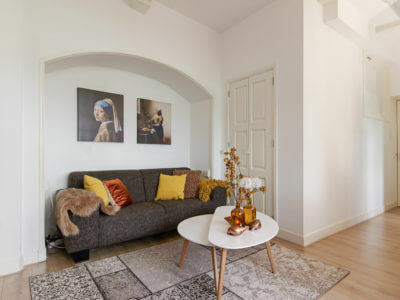 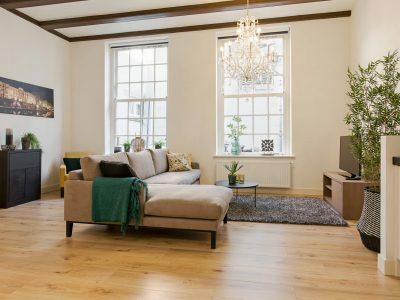 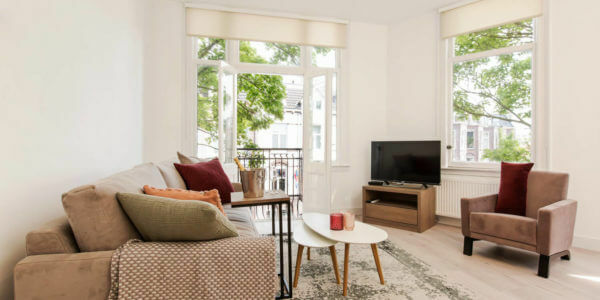 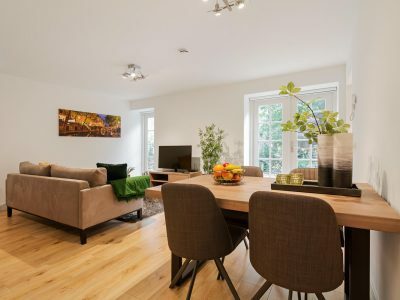 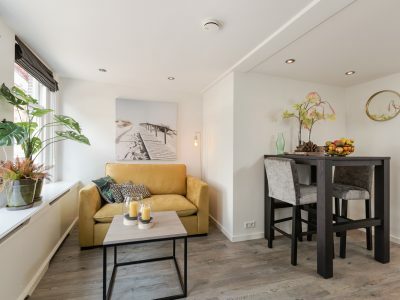 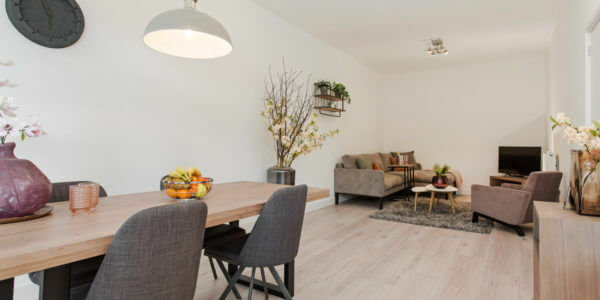 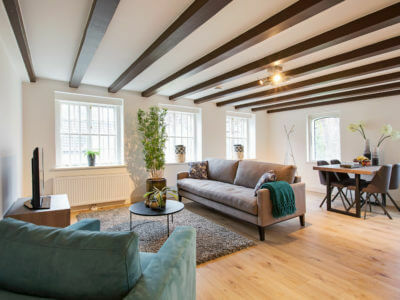 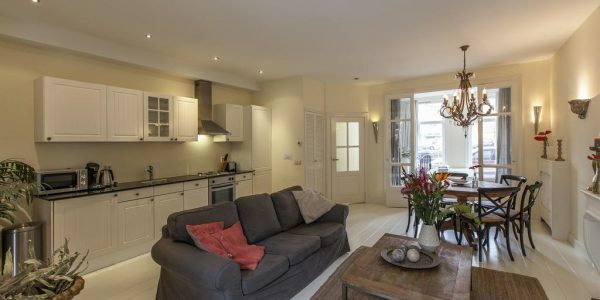 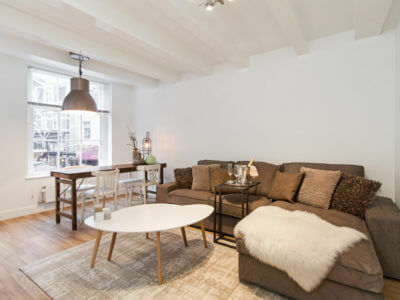 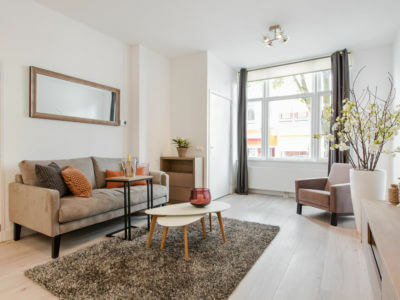 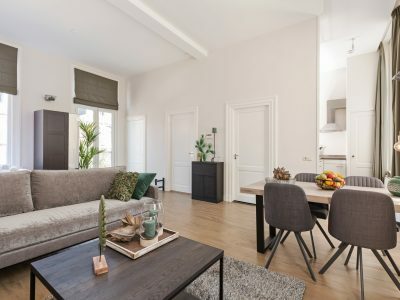 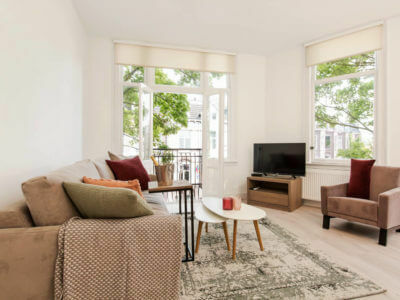 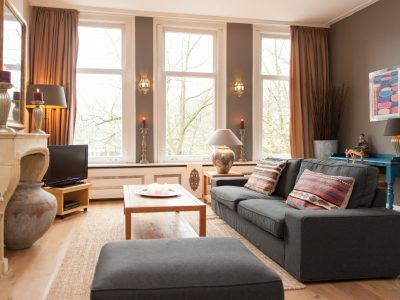 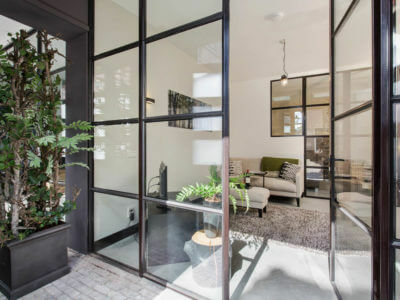 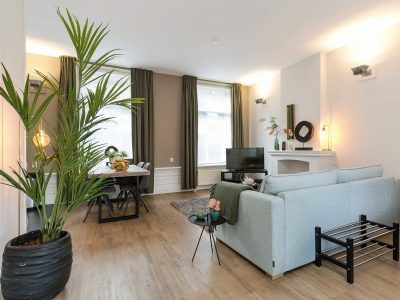 This apartment is ..
Vondel Apartment A Welcome this apartment situated in the young and popular Oud West Neighbourhood of Amsterdam. 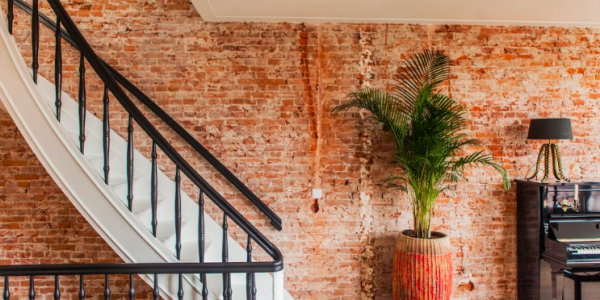 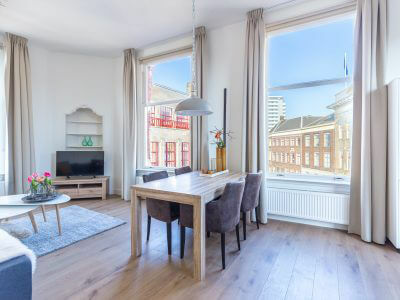 This apartment is ..
Windmill Apartment III The apartment is located on the first and second floor. 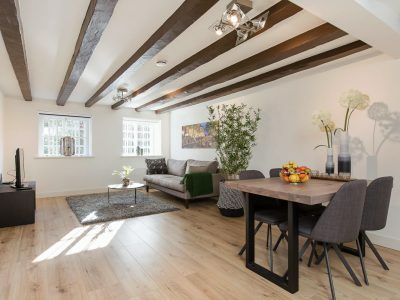 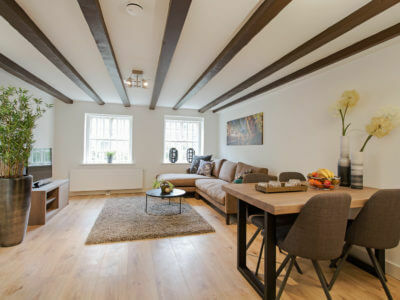 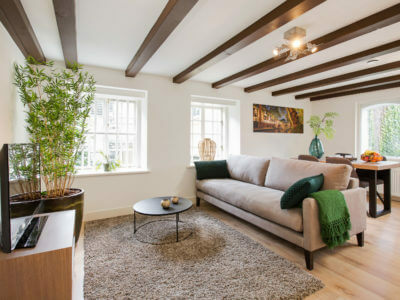 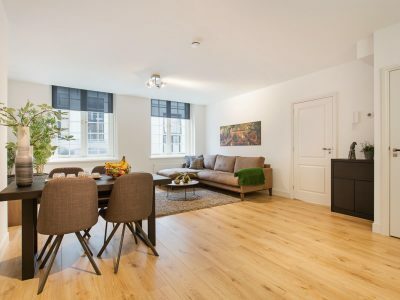 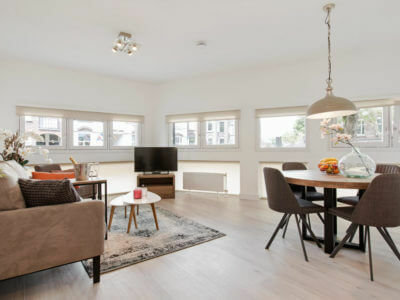 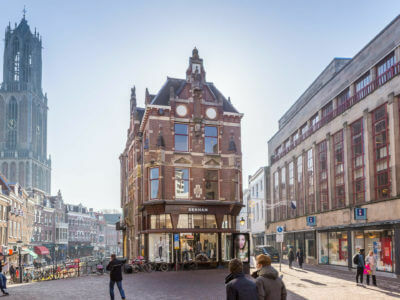 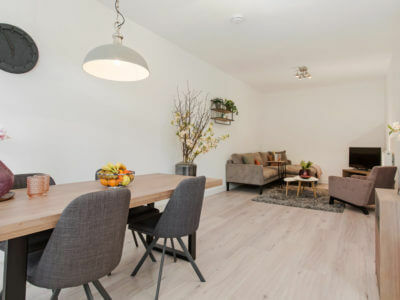 The newly renovated and fully equipped living ..
Windmill Apartment IV The Adelaarstraat apartment 43 Bis is located on the first and second floor. 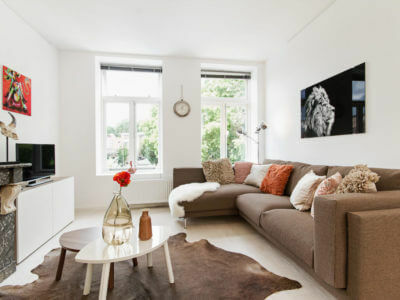 It is a 3 ..